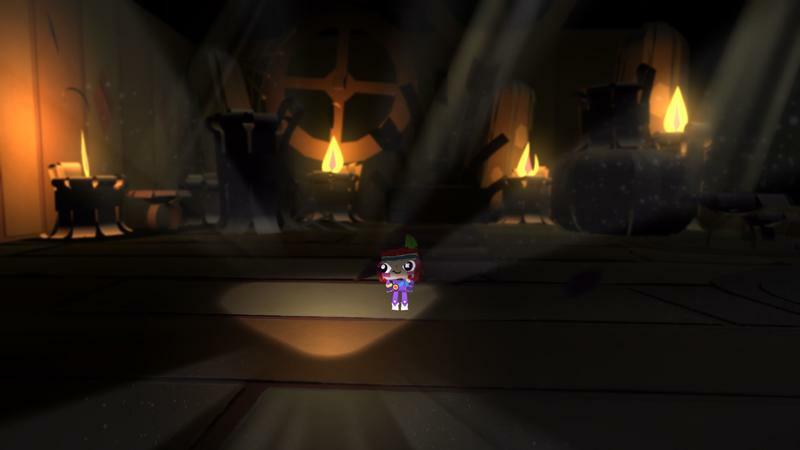 There’s been a little confusion amongst media and gamers regarding exactly what Tearaway Unfolded is. Media Molecule, the makers of the game, has responded to that confusion. 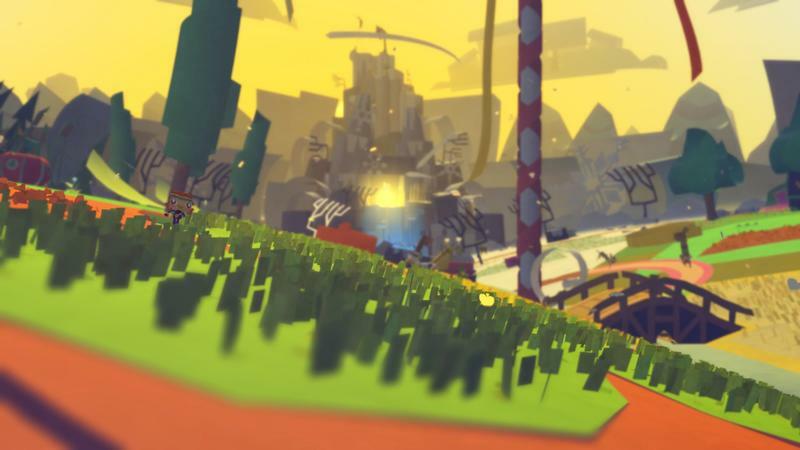 Tearaway Unfolded is the same game that we played on the PS Vita, it just arrives with new mechanics and controls designed around the PlayStation 4. 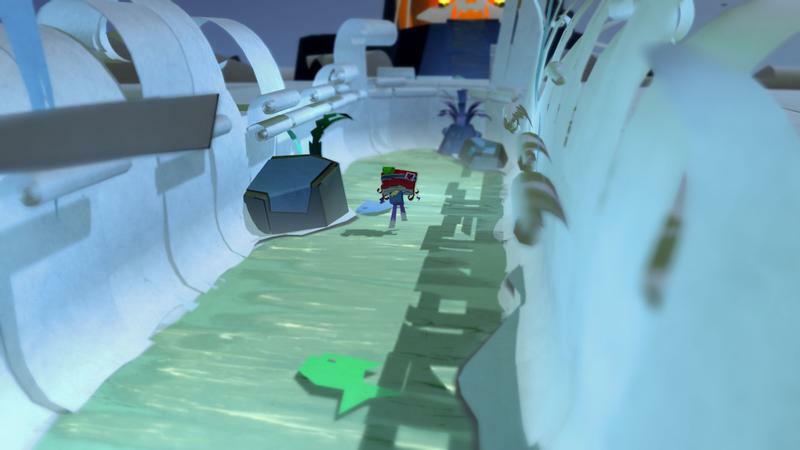 A straight port would be impossible, but we were super keen for Tearaway to make the jump to PS4 and we’re not the kind of folks to let something like the impossible get in our way! 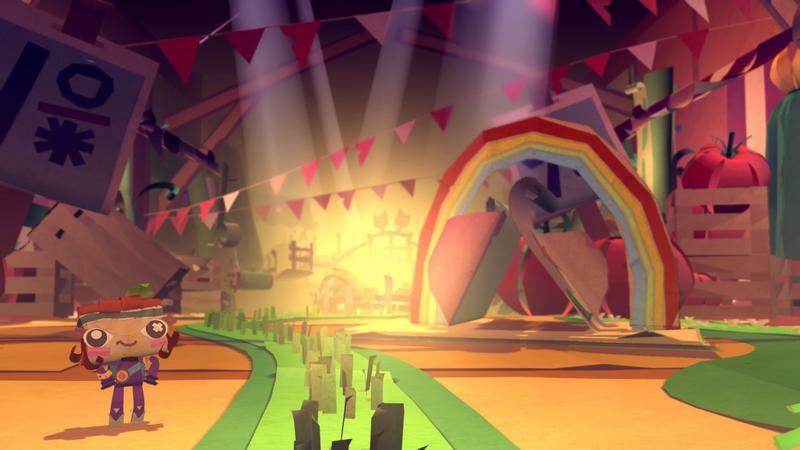 So we started jamming and experimenting, and the result is Tearaway Unfolded – an expanded retelling of the original game, adapted for PS4, and rebuilt from the ground up to use all the unique features of the Dualshock 4, and with a bigger prettier world running at 1080p and targeting 60fps to boot. 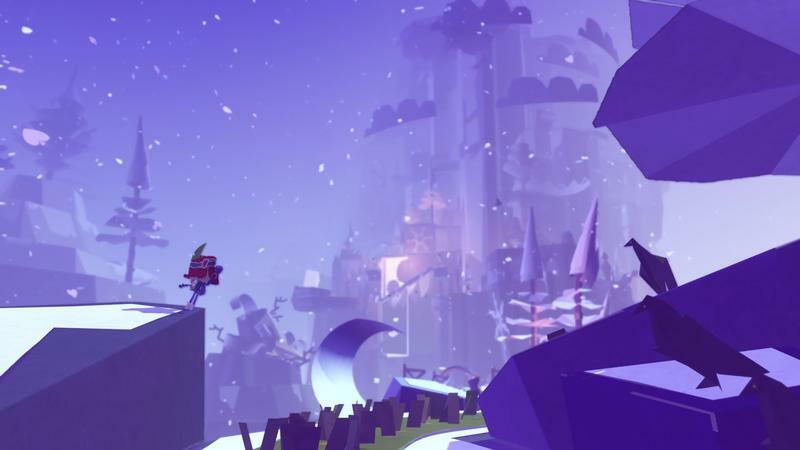 Tearaway Unfolded will be a familiar story, but with new ways to play, new places to explore, and a world that looks really rather stunning on PS4! 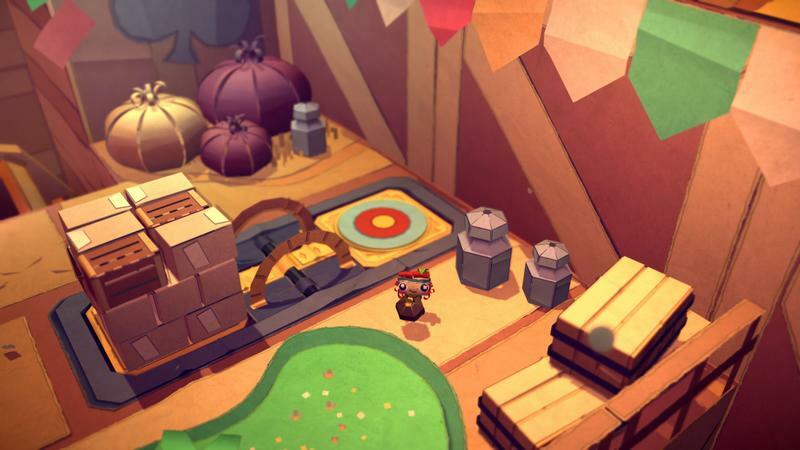 As Media Molecule adds stuff like flying paper airplanes and the ability to toss squirrels from the TV to our DualShock 4s, Tearaway has changed just enough to make room for the new stuff. It’s the same game with the same story and characters, we just have slightly altered spaces to make way for the extra mechanics. Get it? No? Don’t worry, someone in the comments on the announcement page didn’t get it either, so Jenny from Media Molecule dropped this one more time for their benefit. Alright, we’re good. Smiley face and all. Thanks, Jenny! 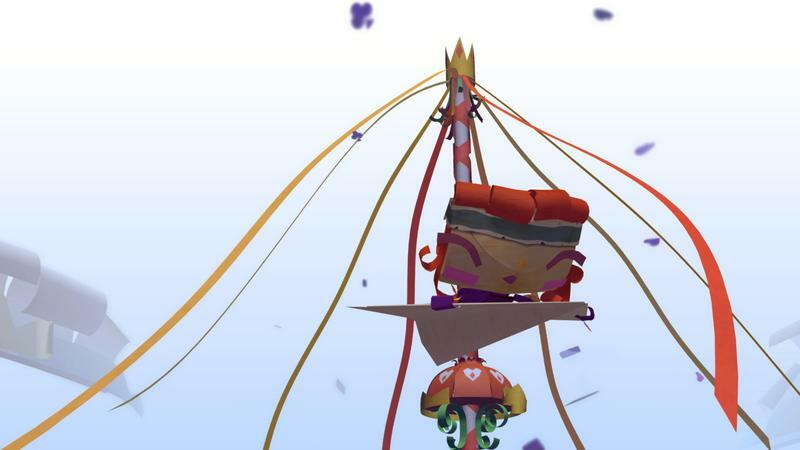 By the way, we adored Tearaway on the PS Vita. 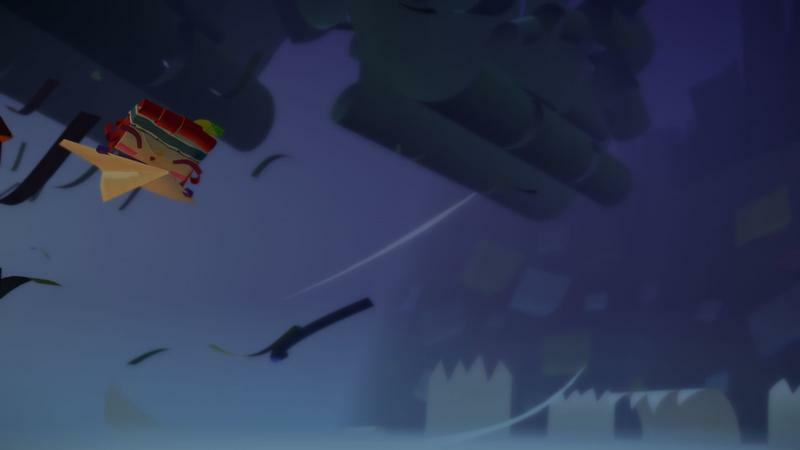 While you wait for Tearaway Unfolded to hit the PlayStation 4 in 2015, you can snag the PS Vita version.